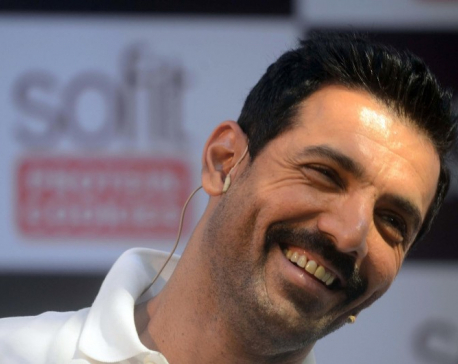 John Abraham started his journey with romantic thriller ‘Jism’, but he soon switched to comedy followed by action. 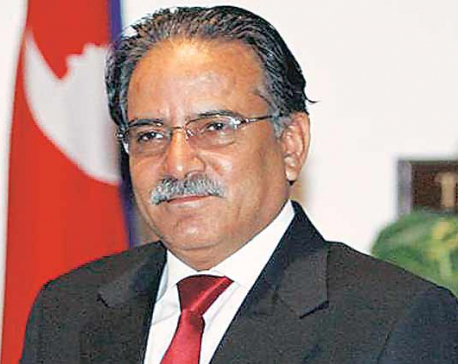 ​Nepal government has allocated only 0.38 percent of the total budget for science and technology. This proves that the government is trying to limit the sector than developing it. Viral hepatitis is currently killing an estimated 410,000 in our region annually—more than HIV and malaria combined. 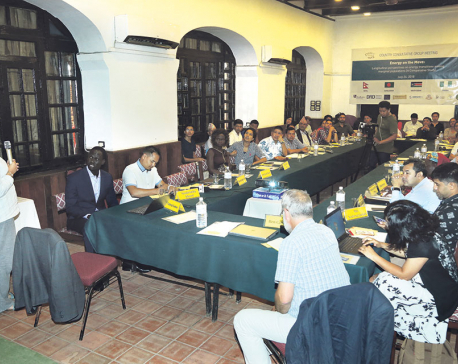 KATHMANDU, July 25: A team of international researchers have underscored the need of providing access to quality energy to people from disadvantaged groups and remote areas to improve their livelihood. BANKE, July 24: Speaker Krishna Bahadur Mahara has said political disputes have ended after the country got a new Constitution. 21st century, what a wonderful time to be alive! There are lots of things to be grateful to; along with the extra spices of life, we also have education. I’ve always considered reading of being a life-changing experience, but even the educated lot indulges in alcohol, cigarettes, and drugs. GENEVA, July 8: As the Nepal government begins a process of consultations around proposed amendments to the transitional justice mechanisms, two international organizations have called on authorities to take into account concerns of all stakeholders and to ensure that the amendments comply with international human rights standards and international crimes. 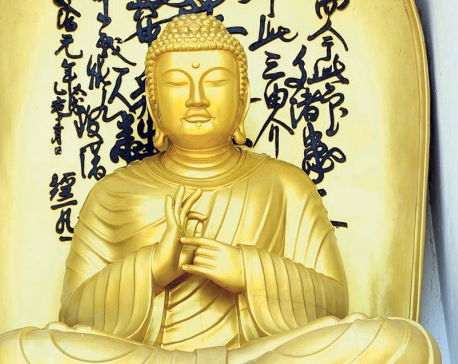 The expressions of love are the same in all languages, but why are we different? 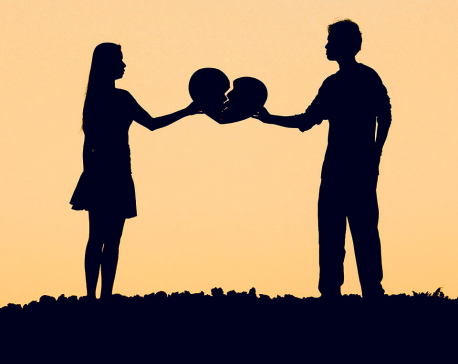 Why is it that we treat people differently? Every person is special, and unique in their own rights, but we find ways to point out their flaws. What’s necessary at this point is to bring together people of all races, and cultures together. Let’s take the initiative to treat everyone equally, with love and respect to spread love and happiness. 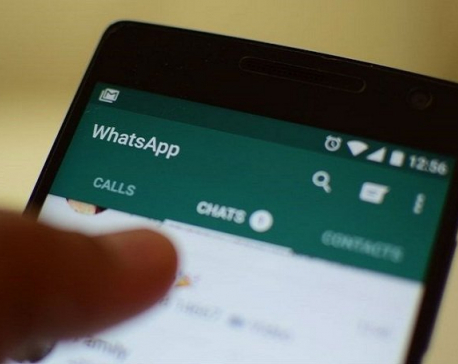 MUMBAI, July 4: Facebook Inc’s WhatsApp messenger has told India that curbing the spread of false messages through its platform is a challenge that required a partnership between the tech firm, civil society and the government. 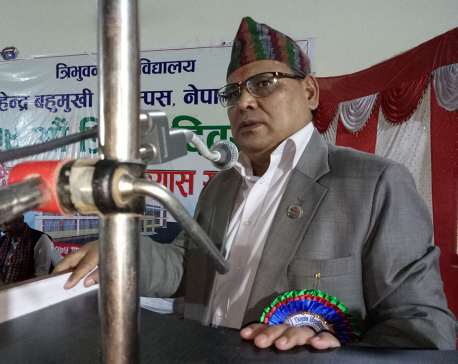 CHITWAN, June 22: Chief Information Commissioner, Krishnahari Baskota, has spoken of the need of establishing information commissions in all seven provinces to ensure the people's right to information (RTI). KATHMANDU, June 15: Taking strong exception to the reaction of a section of non-governmental organizations (NGOs) and others over the government's proposed integrity policy, Minister for Foreign Affairs Pradeep Kumar Gyawali has said that organizations that function in a transparent manner need not worry about measures to regulate the NGOs and INGOs. Is Germany really that good at penalties? How important is home advantage? And which Mexican defender has the same World Cup scoring record as Cristiano Ronaldo? 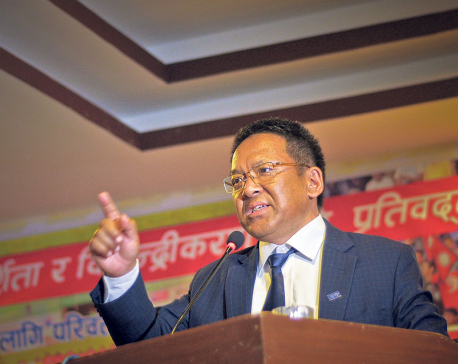 RATNANAGAR, Chitwan, May 31): Minister for Home Affairs Ram Bahadur Thapa has insisted on launching a sting operation against the corrupt people. KATHMANDU, May 23: Young leg-spin sensation Sandeep Lamichhane arrived in Kathmandu on Tuesday after completing his debut stint with Delhi Daredevils (DD) in the Indian Premier League (IPL). 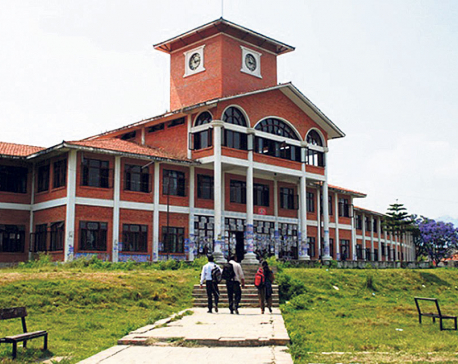 Tribhuvan University (TU) is one of the oldest universities of the nation. It was also known as the backbone of the country's educational sector. But it won’t be wrong to say that it is only the oldest university of nation and not the backbone anymore. It is due to the old teaching style along with political involvement of students and teachers, which is degrading the quality of education. 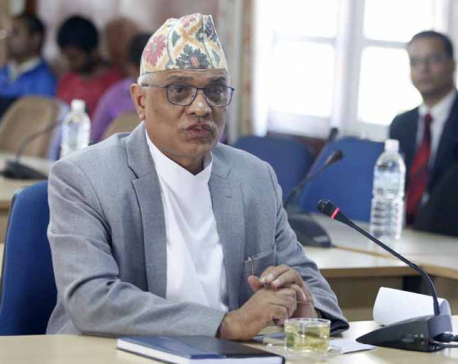 HETAUDA, April 27: Chief Minister of Province-3, Dormani Poudel has said the provincial government is sensitive regarding legislating new Act and laws if the prevailing ones were found inadequate in the prompt construction of the houses for the earthquake survivors. 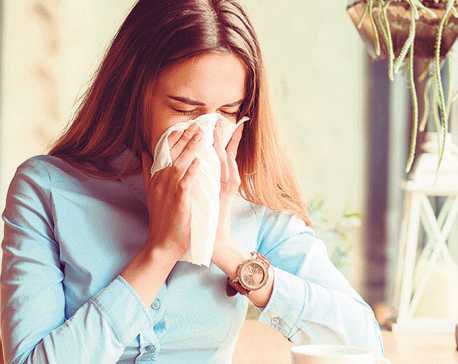 Allergies are an incredibly common condition. As Dr Amit Amatya, associate professor and dermatologist at Patan Academy of Health Science and Patan Hospital respectively, says, “A popular quote goes one can be allergic to anything and everything under the sun, including the sun.” According to him, even things like water and ayurvedic/herbal medicines that many assume can’t cause allergies can be the culprits. People around the world will come together this weekend to celebrate the planet and to take action to protect it. While a politician needs to be honest, at the same time they need to be careful when it comes to sharing information to public. They must be aware of any opponent taking advantage of them. In many cases, they might be deceitful in their own personal lives. 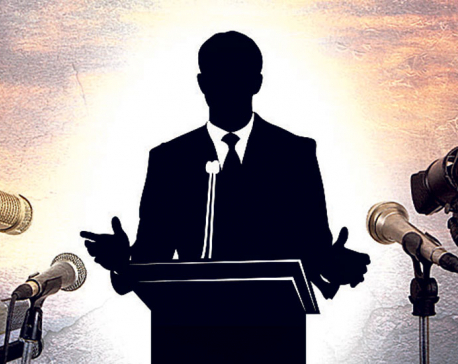 For a politician, information sharing should be kept minimum at times so that their chance of winning election is not thwarted. 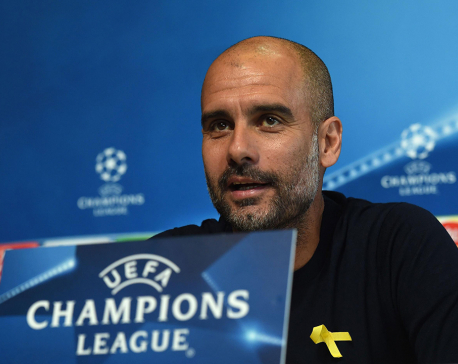 MANCHESTER, April 10: Manchester City must overturn a 3-0 deficit against Liverpool in the second leg of their Champions League quarter-final tie on Tuesday and manager Pep Guardiola said that will require “the perfect game” from his players. 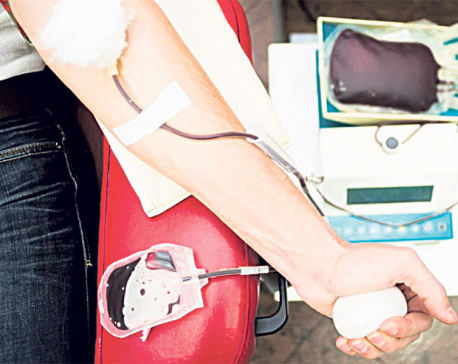 Blood donations campaigns are always taking place around the city. And though many of us might want to step up to the task, it’s true that a lot of us also hesitate to do so because we don’t know what’s going to happen and, frankly speaking, a needle pricking your arm and drawing blood is always a scary concept. KATHMANDU, March 31: Even though the High Court Patan had issued an interim order to stay the election of All Nepal Football Association (ANFA) slated for March 28, members of the panel led by Karma Chirring Sherpa, a candidate for the presidential post, said that it paved the way for the central elections as process to conduct election in Bhaktapur district chapter has already begun. 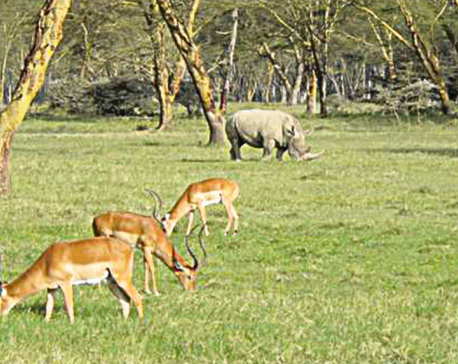 The Convention on Biological Diversity gives a formal definition of biodiversity as “the variability among living organisms from all sources including, inter alia, terrestrial, marine and other aquatic ecosystems and the ecological complexes of which they are part; this includes diversity within species, between species and of ecosystems”. KATHMANDU, March 23: Nepal secured the historic One-Day International (ODI) status defeating Papua New Guinea in the ICC Cricket World Cup Qualifier 2018 in Zimbabwe earlier this month. Rohit Paudel, one of the heroes of Nepal’s milestone achievement, was playing his second tournament for Nepal. 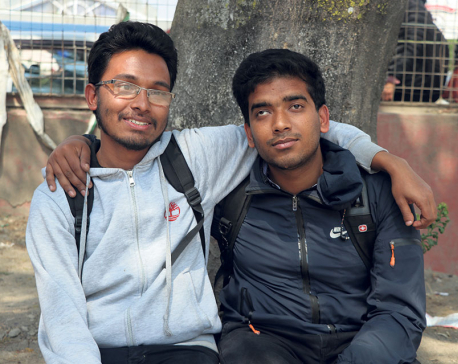 Republica’s Rajan Shah talked to Rohit Paudel asking his experience in his journey to ODI status. Erik Erikson, a German psychologist and psychoanalyst, has developed a theory of psychosocial development that he says occurs in eight stages. One of them is role confusion vs identity which occurs during the adolescence period i.e. 12 to 18 years. In this phase, adolescents are constantly trying to figure out who they are along with their role in the society. 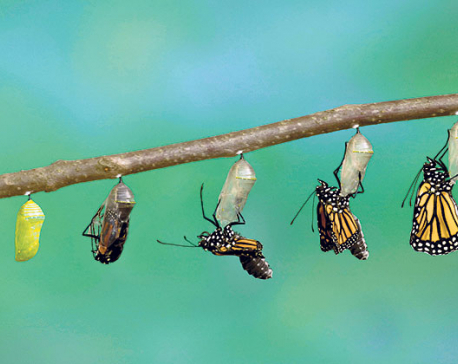 When faced with new behaviors, beyond one’s personal experiences, an adolescent has a hard time coping up with the changes, which ultimately lead to conflict. 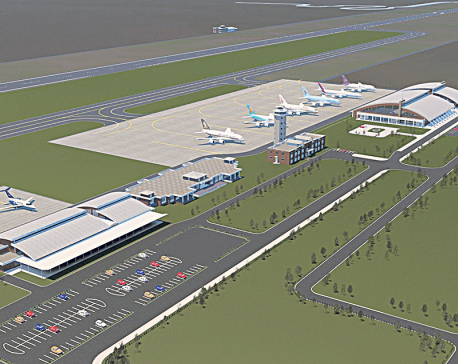 KATHMANDU, Mar 13: All the international flights on the way to Tribhuvan International Airport (TIA) in Kathmandu were diverted to Indian cities on after an aircraft of US Bangla Air met with an accident near the TIA runway Monday afternoon. 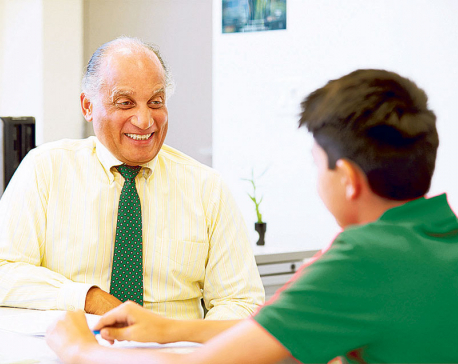 “I started struggling with my vision when I was in sixth grade. I had a problem in my retina. It was fairly difficult when I first began reading in braille, but now the apps and all other technologies have made it easier. From getting into her dream school of fine arts, Cooper Union, to being featured in ‘The New York Times 30 under 30’ list, Arpana Rayamajhi has dreamt it and made it. The jewelry designer and model, who lives in the United States of America, has become an inspiration for many youths across the globe. And her jewelry designs that are a blend of modern aesthetics with a touch of tradition have been successful in increasing her fan and customer base. 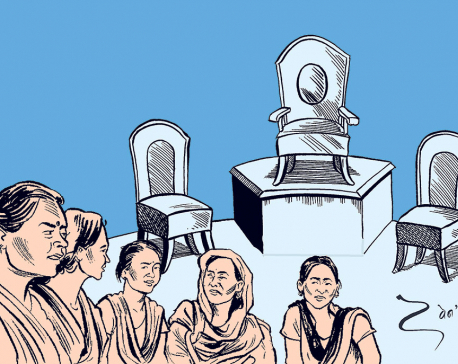 International Women’s Day is being celebrated today throughout the country through various initiatives by the government, international development agencies, universities, schools and civil society organizations. 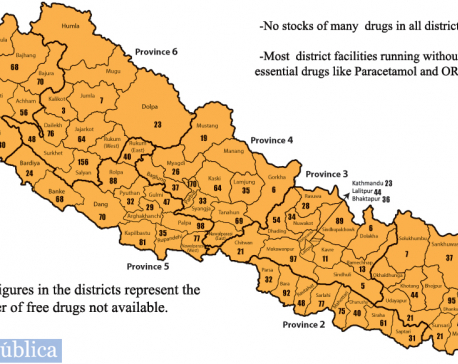 KATHMANDU, Feb 27: Patients visiting government health facilities in all 77 districts are going to be deprived of essential medicines for at least the next three months as the government has failed to purchase and supply the drugs meant to be distributed free of cost. KATHMANDU, Jan 22: Though Nepal Telecom Authority (NTA) is drafting a regulation for 'net neutrality', a senior official of the telecommunication sector regulator said that the regulation is not an urgent need. 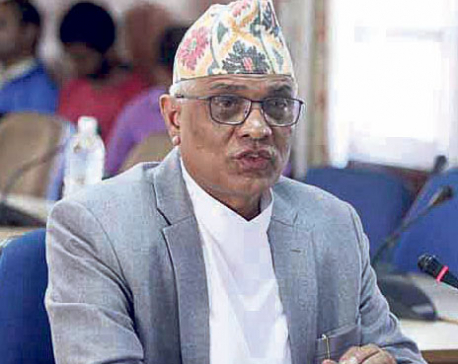 RUKUM, Jan 13: Chief Justice Gopal Prasad Parajuli, whose credentials have been questioned, has claimed that he is eligible to lead the judiciary. 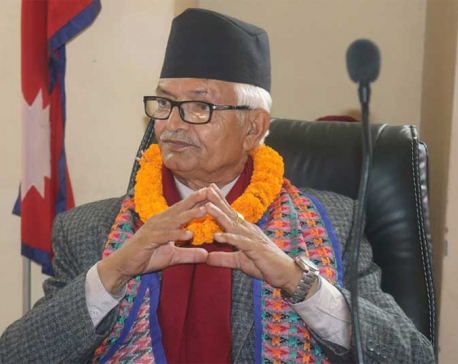 KATHMANDU, Jan 12: Chief Justice (CJ) Gopal Prasad Parajuli on Friday claimed that he is capable for the post. HETAUDA, Jan 10: Vice President Nanda Bahadur Pun has underlined the need of systematizing the transport sector as per the need of time with the use of developed technology. What will happen if President Trump cuts off US aid to Nepal? Impact will be felt in the short run, but we can be better off in the long run. A famous psychologist and a relationship expert, John Gottman in his book ‘Raising an Emotionally Intelligent Child’ states that more than IQ, your emotional awareness and abilities to handle feelings will determine your success and happiness in all walks of life, including family relationships. 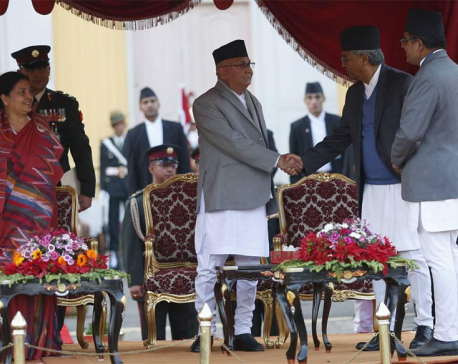 KATHMANDU, Dec 15: Although the constitution clearly stipulates that a new government needs to be formed within 30 days of the publication of final result for the elections, legal experts are divided over the process for its formation. 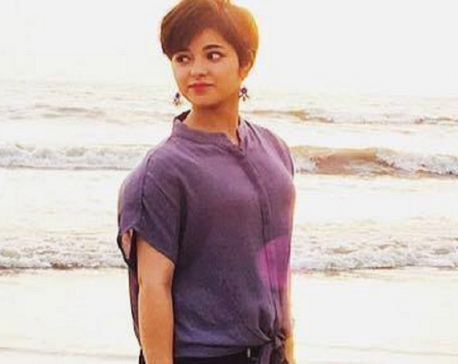 SINGAPORE/NEW DELHI, Dec 15: When a 17-year-old Bollywood actress took to social media this week alleging she was sexually assaulted on an airplane, she appeared to catch the airline industry off-guard. The role of being an active citizen is not only confined to owning a citizenship certificate or singing the country’s national anthem but by being an active contributor and supporter of the country’s developing phase. 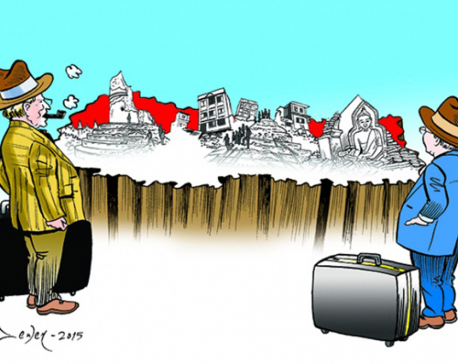 Elections in that is an indicator of development which brings the viewpoint of every citizen. Casting vote is the right of citizen that assembles the common view of choosing one’s government with a hopeful approach to lead the country towards the face of development. Kathmandu, Nov 14: It came to a revelation that one among every ten women in the world is a diabetic. According to the International Diabetes Association, around 19.9 million women are living with diabetes in the world. CHITWAN, Oct 30: CPN-Maoist Centre Chairperson Pushpa Kamal Dahal has argued that the leftist alliance was formed in response to the need of the hour for country and fellow citizens. 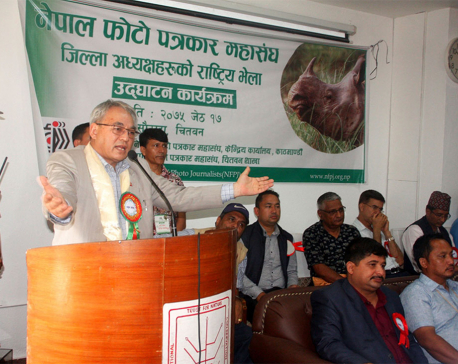 At a joint press conference organized by the Chitwan Chapters of Press Chautari Nepal and Press Centre, leader Dahal further asserted that the leftist alliance was forged to usher the country towards prosperity. 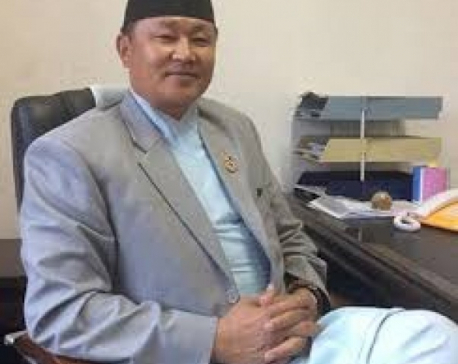 KATHMANDU, Oct 15: Minister of Information and Communications, Mohan Bahadur Basnet has returned home on Sunday after taking part in the World Telecommunication Development Conference (WTDC) in Buenos Aires, Argentine. 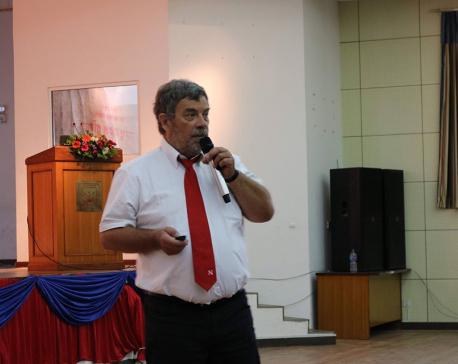 KATHMANDU, August 30: After claiming to have successfully converted carbon dioxide (CO2) into energy using dark reaction, researchers and scientists in Nepal said that there needs to be more research centers and Technology Transfer Division(TTD) so that research and investigation done by academicians can be secured and protected from being infringed upon. BAGLUNG, August 26: The service recipients in the local levels of Baglung district have been bearing the brunt of less number of employees.